E & P Butchers has been created by owners Eammon Curley and Paul Young. 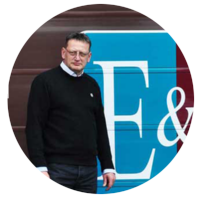 They met at another workplace when they were younger and decided to start a new business, E & P Catering Butchers of which E & P Butchers is a part of. E & P Butchers are a Coventry based company but deliver around the country supplying hotels, pubs and restaurants, schools and colleges using our fleet of refrigerated vans. We can deliver 6 days a week should you have an issue with storage. We can also offer a next day delivery service if required. 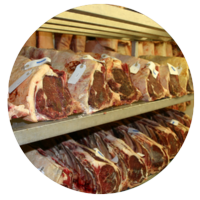 We are proud to be able to source good quality meats locally and within the UK. 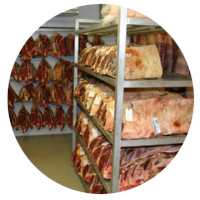 Our meat has traceability, so we can supply with confidence. 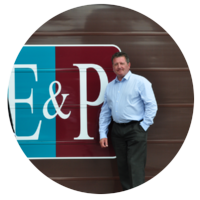 If you are looking for a good, reliable and trustworthy business to supply your meats for your customers then give E & P Butchers a call.